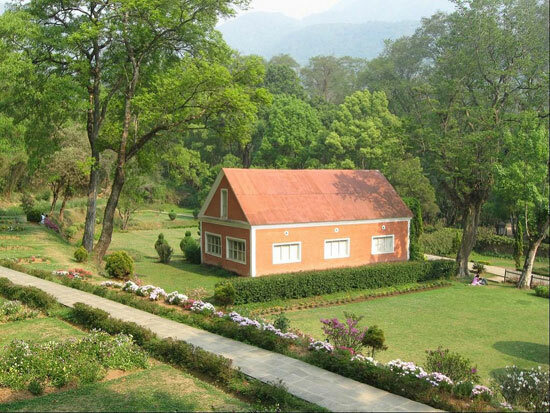 Enormous floral wealth of the country blossoms at Godawari Botanical Garden as the spring starts engulfing. It has been a popular place for couple’s day out and film shooting. Holidays are mostly crowded. Garden was established in 1962 to provide adequate representation of country’s floral diversity and advancement of plant resources.